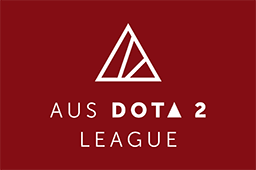 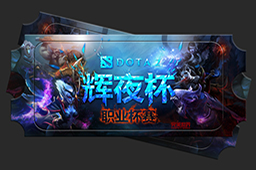 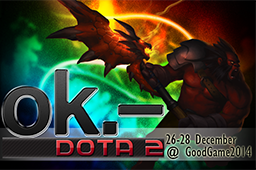 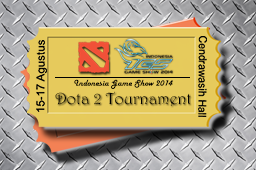 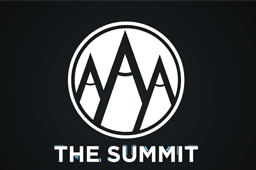 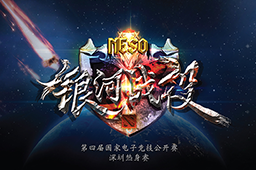 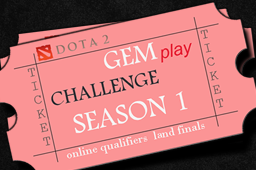 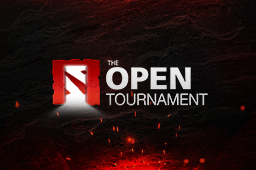 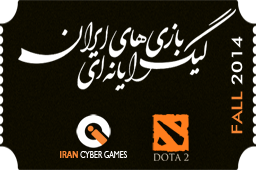 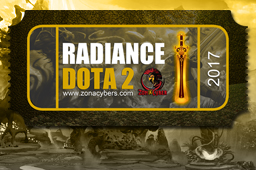 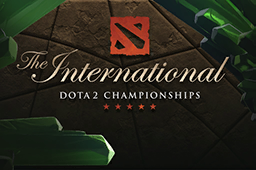 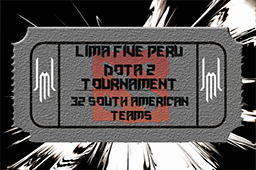 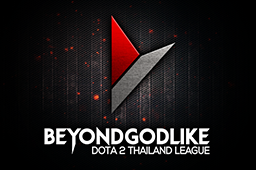 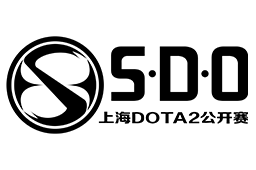 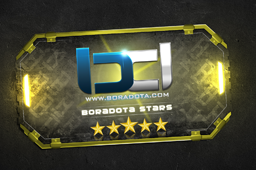 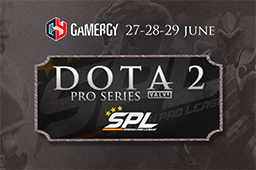 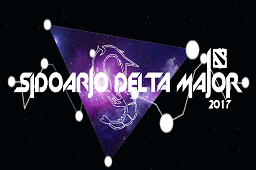 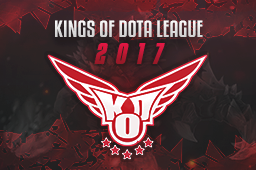 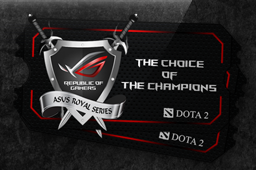 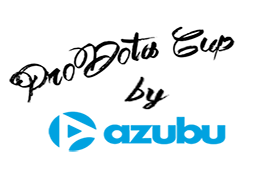 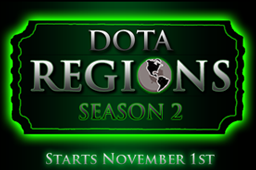 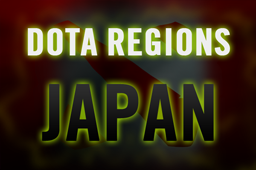 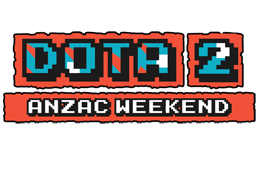 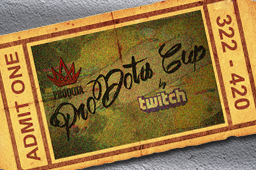 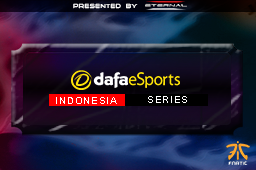 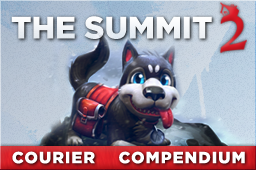 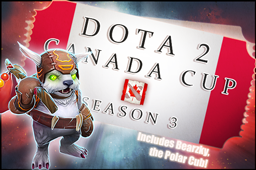 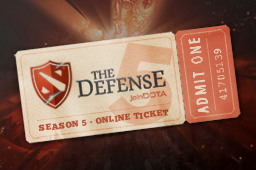 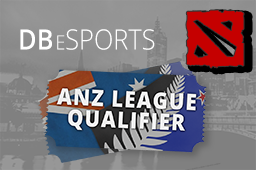 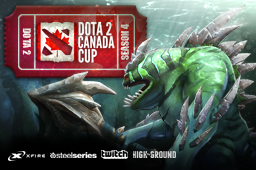 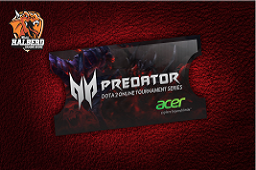 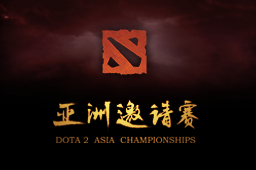 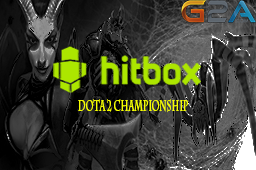 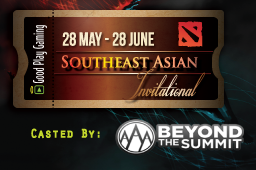 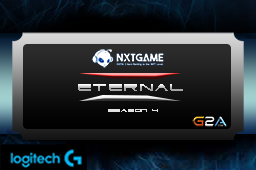 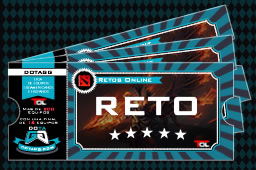 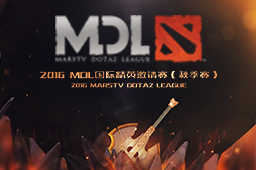 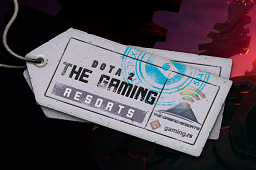 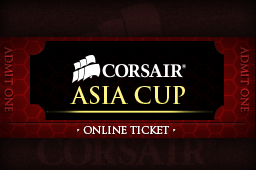  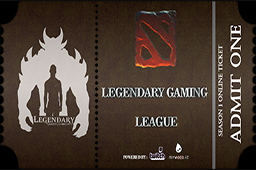 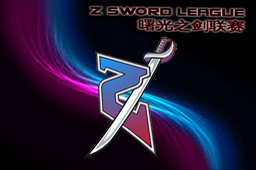 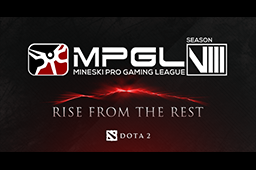 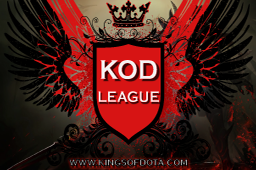 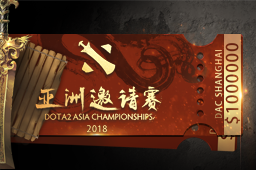 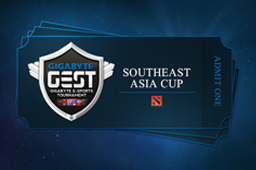 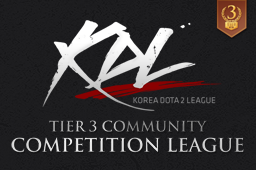 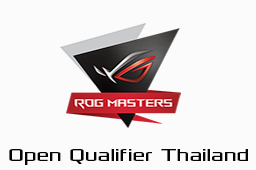 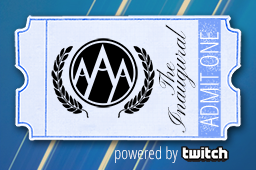 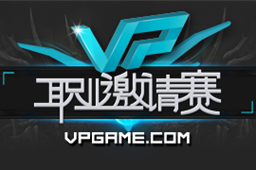 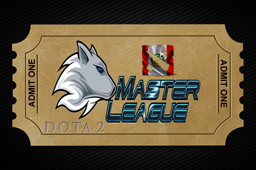 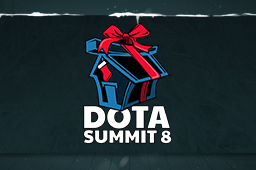 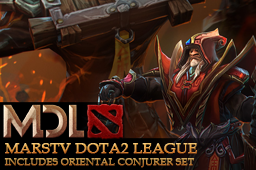 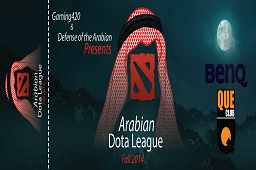 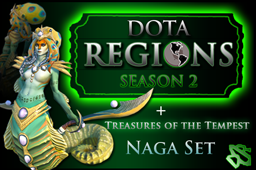 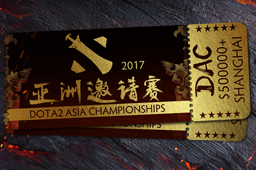 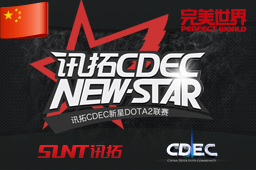 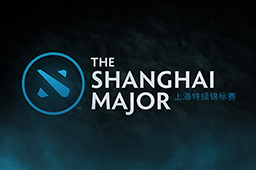 4263 Semi-Pro DOTA Regions : Japan The premier event for top Japanese Dota 2 talent. 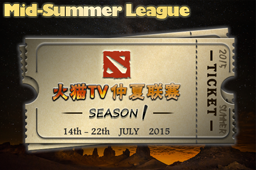 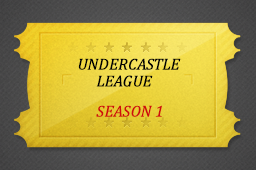 Enjoy Japanese and English broadcasting as teams battle for some serious cash. 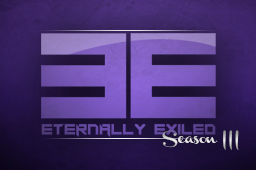 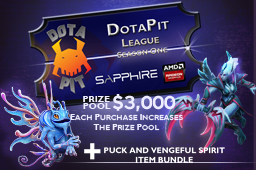 3538 Semi-Pro Dota Elite Series - Season 2 The second season of DOTA 2 Elite Series tournament, hosting some of the the best teams in North America. 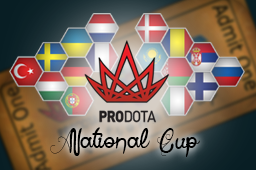 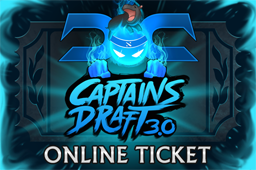 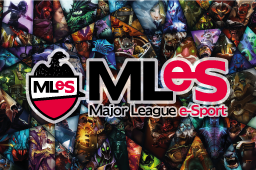 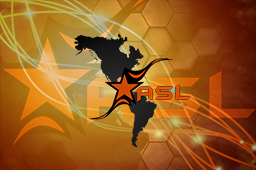 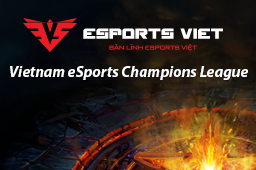 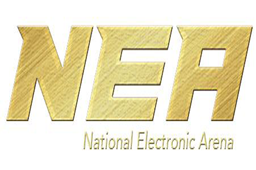 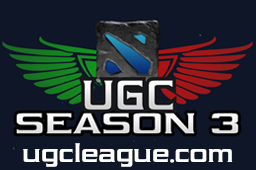 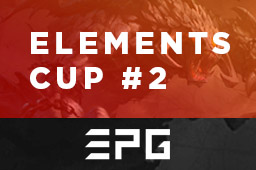 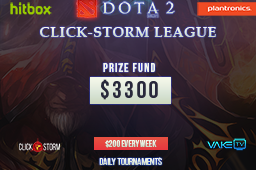 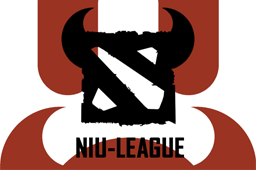 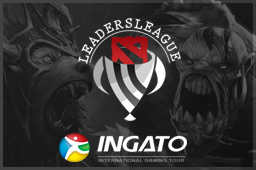 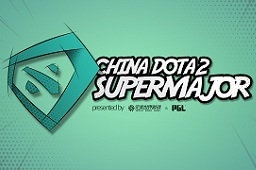 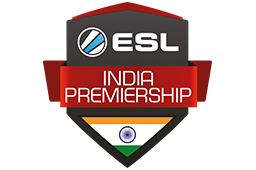 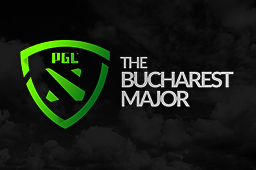 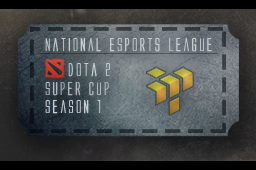 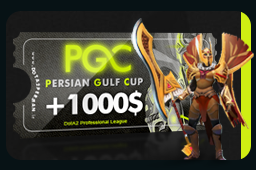 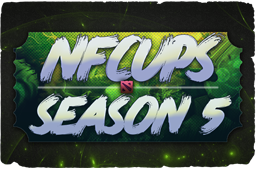 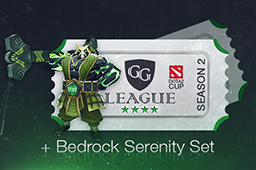 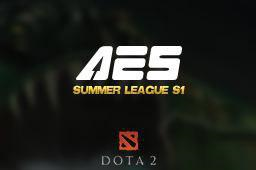 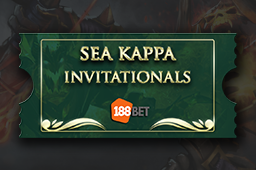 1376 Semi-Pro National Esports League 32 teams will compete in the first season of the National Esport League in the Dota 2 Super Cup for $250! 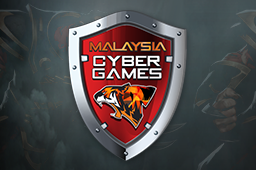 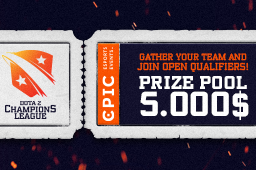 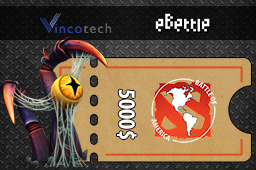 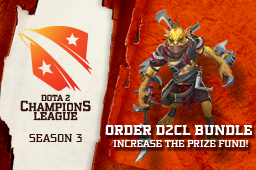 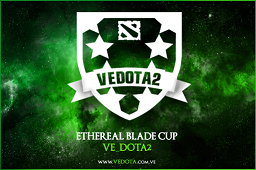 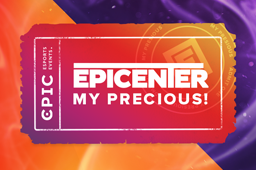 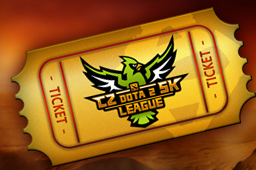 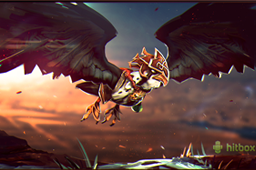 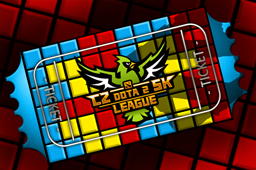 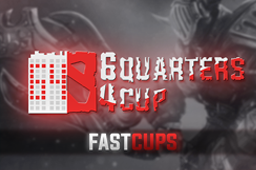 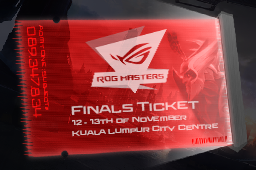 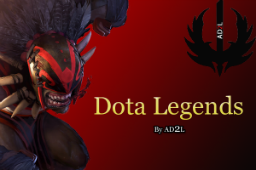 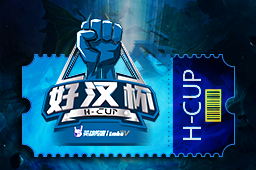 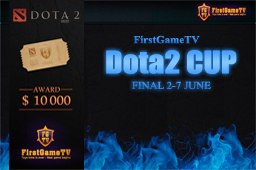 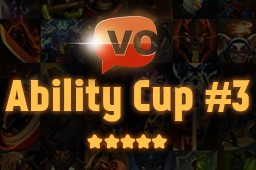 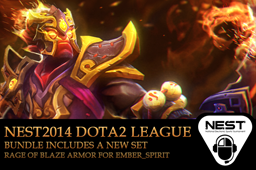 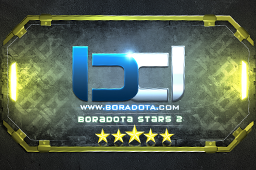 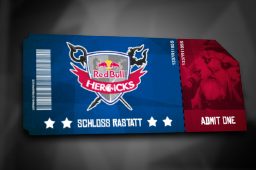 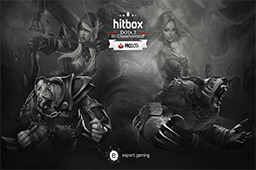 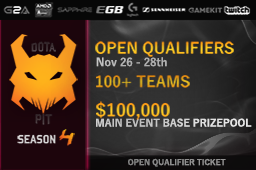 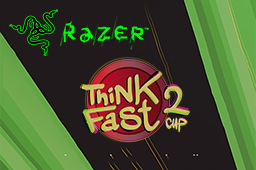 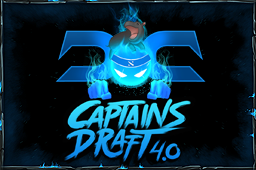 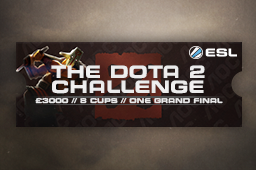 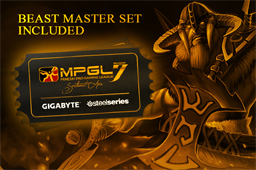 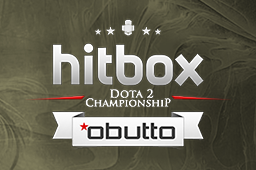 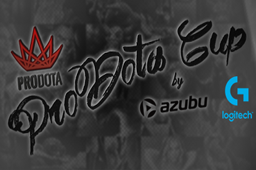 4729 Professional Red Bull Heroicks Are you ready for a new and innovative Dota 2 tournament? 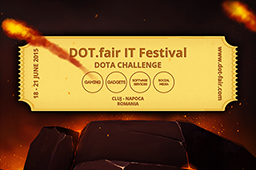 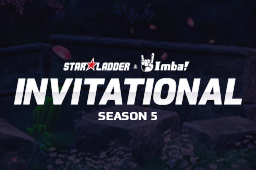 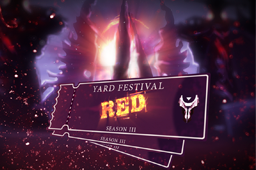 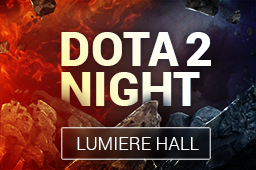 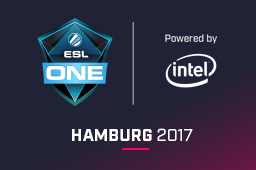 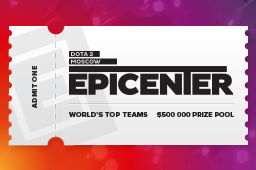 Watch four top international teams and a German rookie team battle each other in a complete new tournament mode and at the most impressive venue in Dota 2 history. 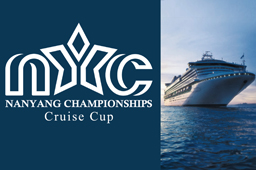 4974 Semi-Pro NYC Cruise Cup KeyTV is bringing Esports to a whole new level, taking the dota2 competition to a cruise ship. 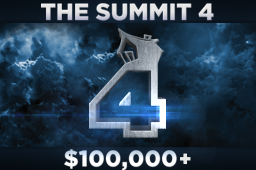 4 teams will compete on the deck and it will be a battle you have never seen. 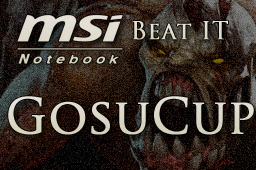 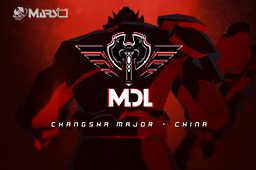 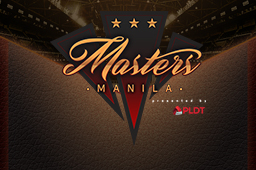 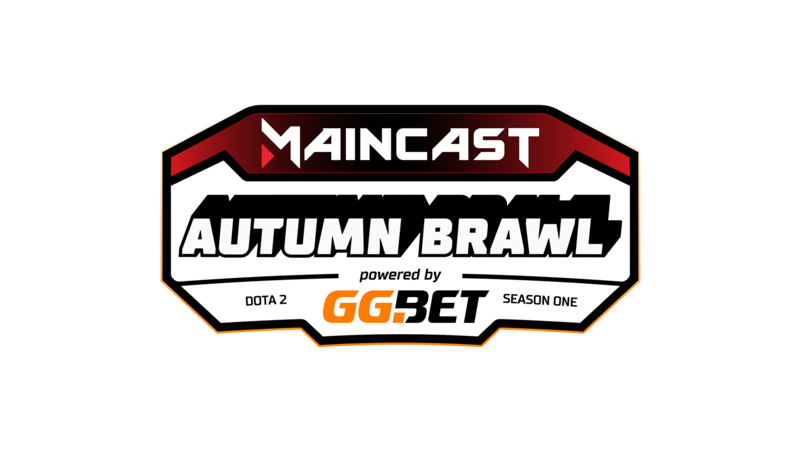 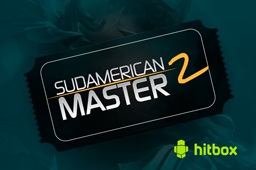 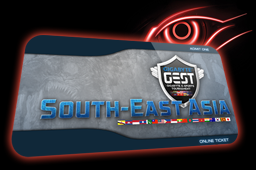 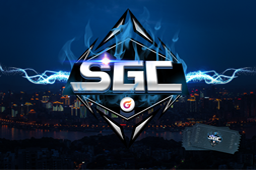 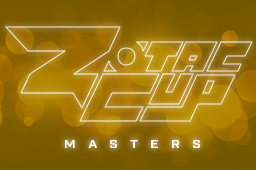 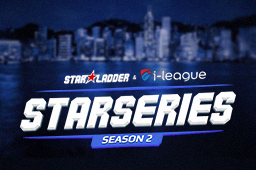 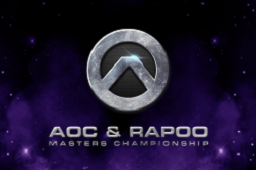 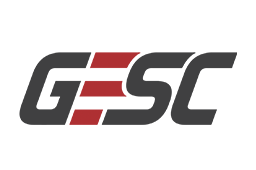 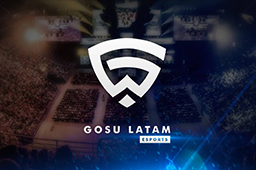 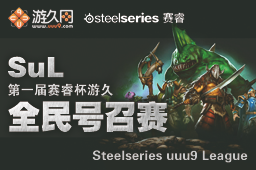 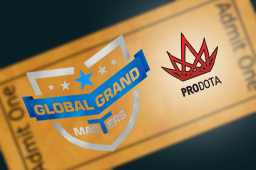 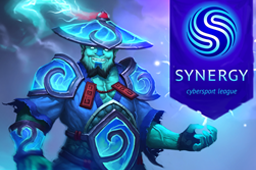 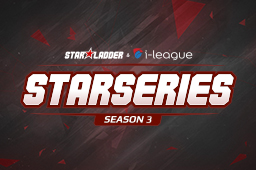 19 Semi-Pro It's Gosu Asia Madness It's Gosu returns with its third edition of the Asia Madness where the ten best teams from Asia will be competing for a prize pool of $5,000 in a triple elimination format. 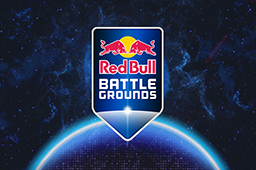 206 Professional Red Bull Battle Grounds Red Bull plans to hold multiple online and live events to lead up to our grand finals at the end of the year. 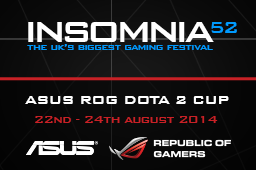 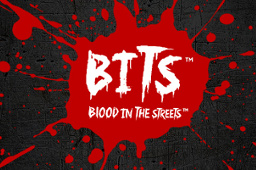 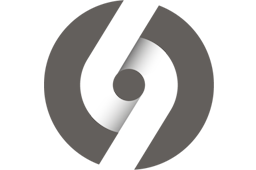 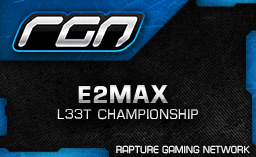 We aim to have coverage and promotion similar to our 2013 events circuit. 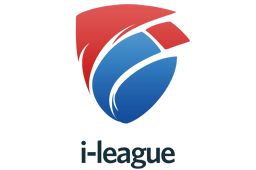 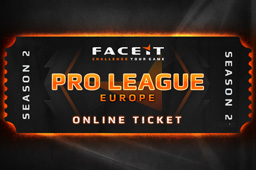 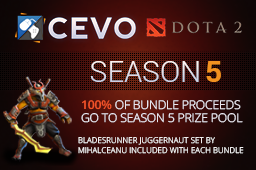 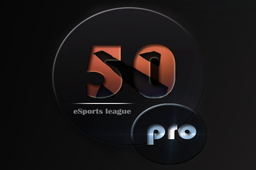 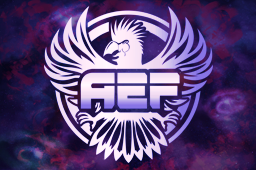 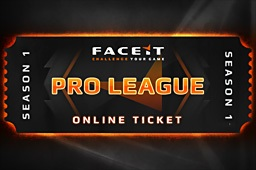 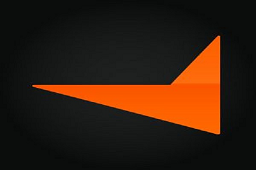 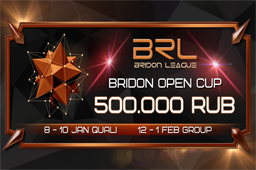 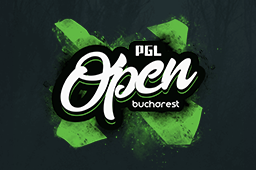 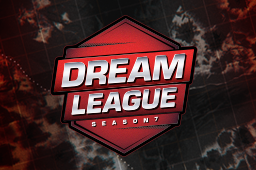 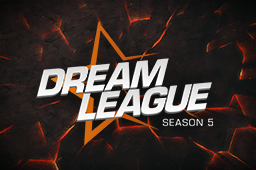 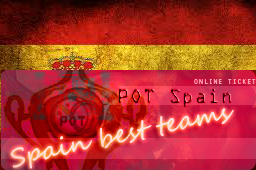 5492 Semi-Pro Faceit League B The second part of famous faceit league! 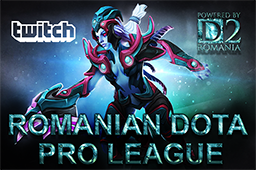 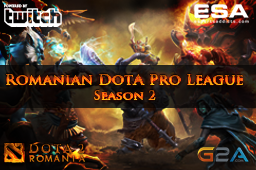 2823 Semi-Pro Romanian Dota Pro League Romanian Dota Pro League is the first professional Dota 2 League organized by Dota2Romania.com in colaboration with TwitchTV. 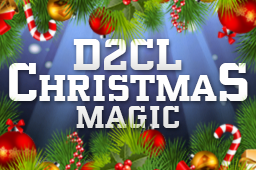 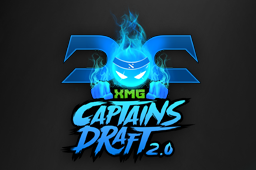 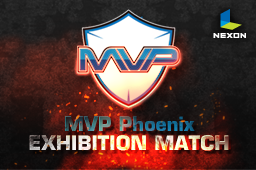 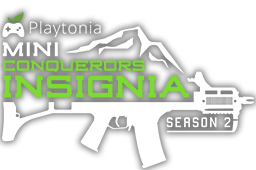 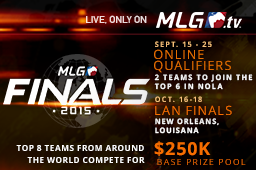 The best teams in the country will compete for the championship supremacy and 1500 $ prize in cash ! 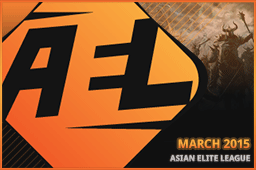 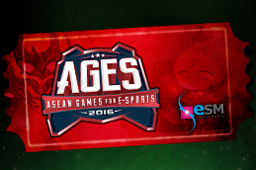 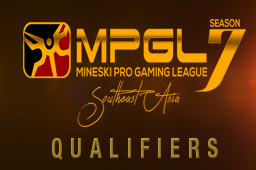 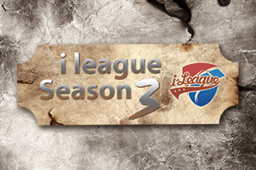 2743 Semi-Pro AEL March 2015 The most talented players in Asia compete in the classic inhouse league format. 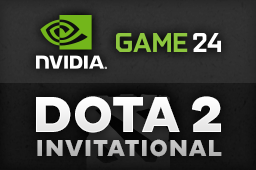 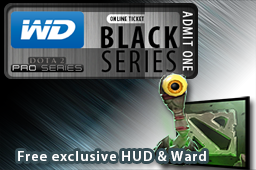 1950 Semi-Pro Nvidia Game24 Invitational Celebrate PC gaming with a 24 hour gaming extravaganza. 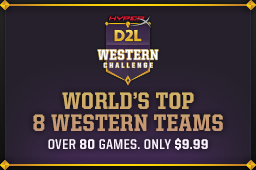 Four of the best Western teams in the world fight it in in a single-elimination, best-of-five bracket all for $15,000! 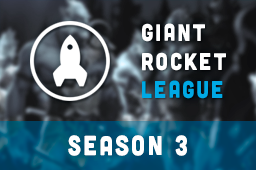 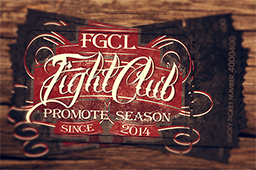 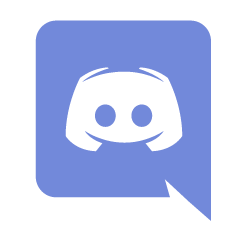 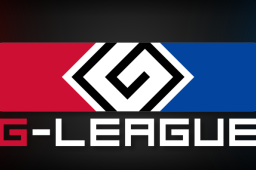 1311 Semi-Pro FGCL Fight Club: Promote Season Eight invited professional teams and eight qualifying teams compete in Promote Season of Fight Club for $1,000! 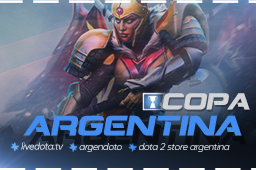 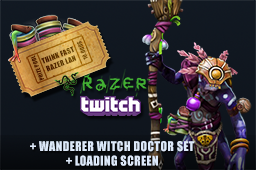 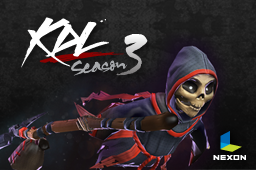 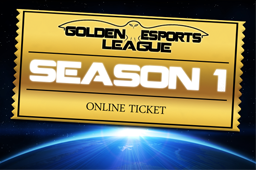 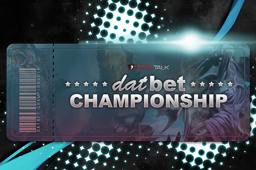 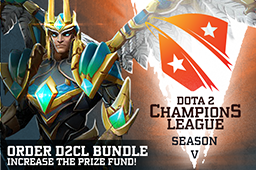 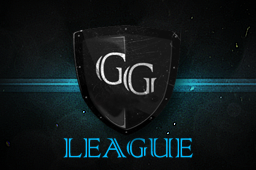 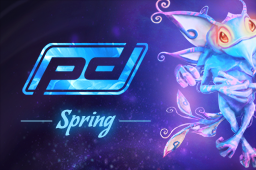 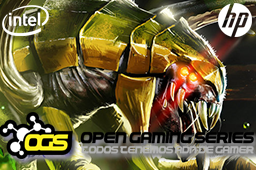 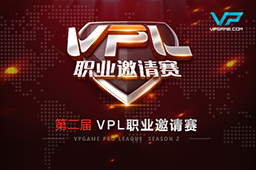 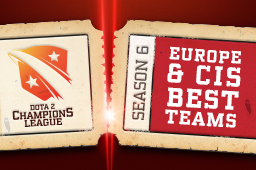 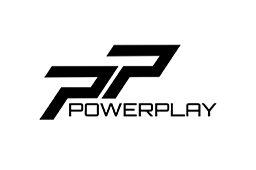 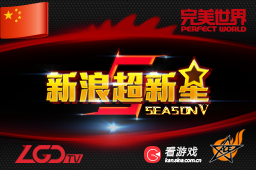 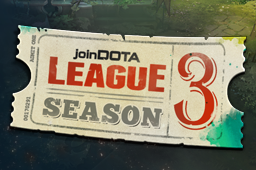 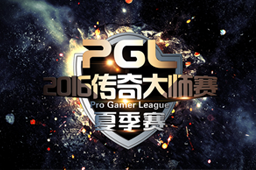 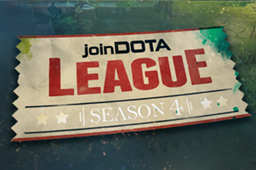 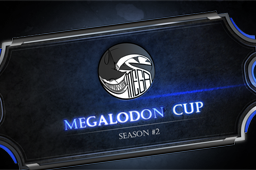 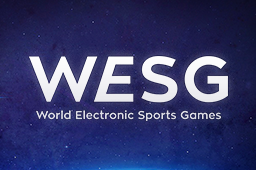 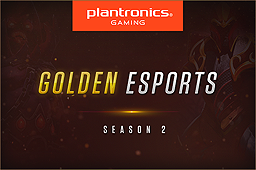 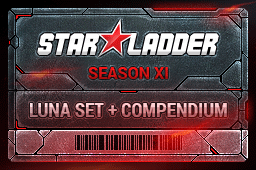 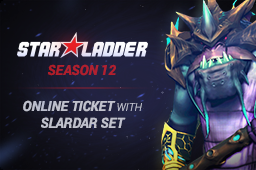 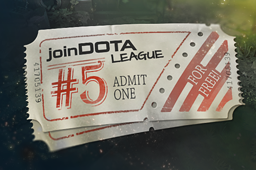 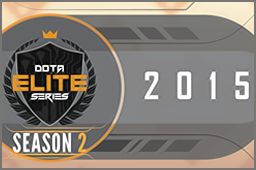 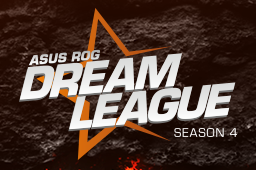 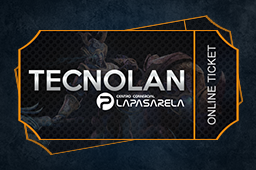 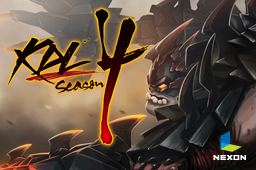 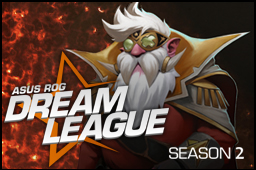 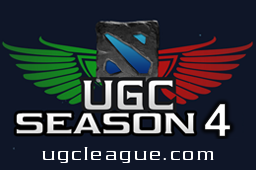 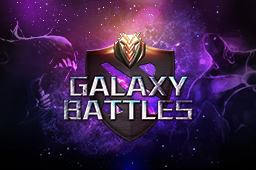 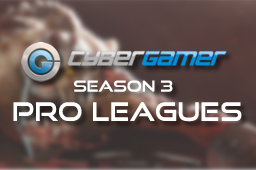 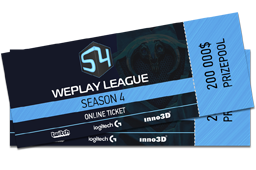 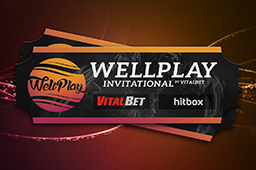 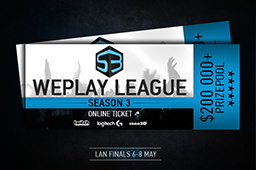 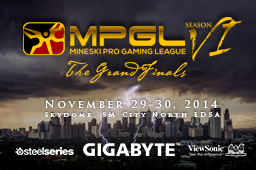 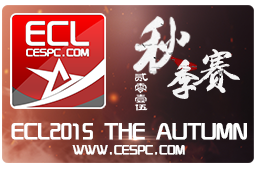 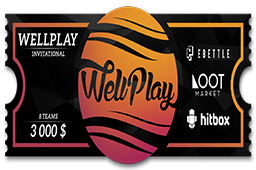 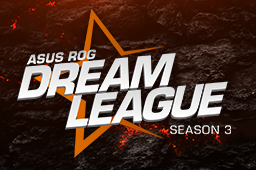 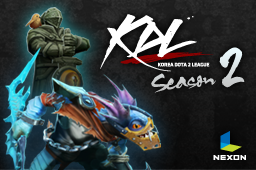 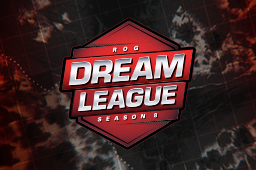 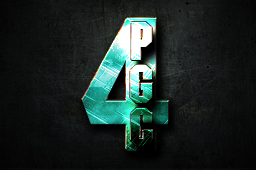 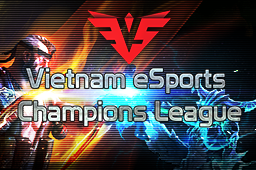 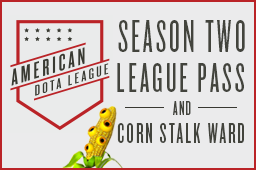 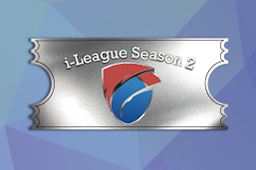 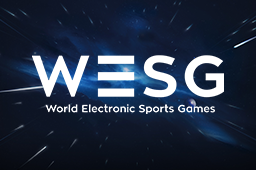 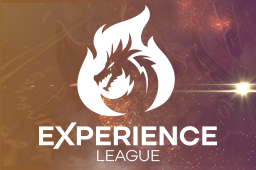 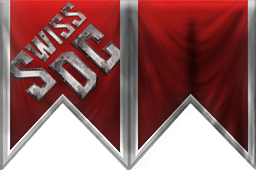 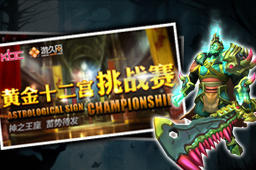 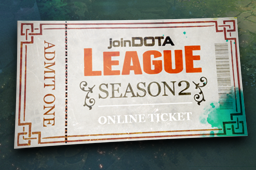 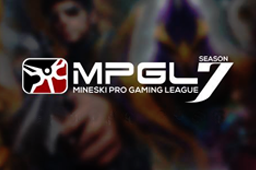 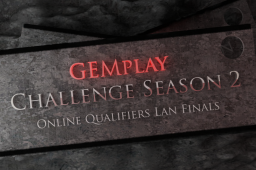 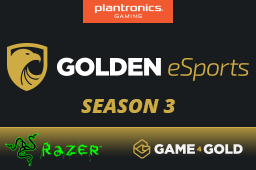 4899 Premium WePlay League Season 4 The WePlay League is back with Season 4! 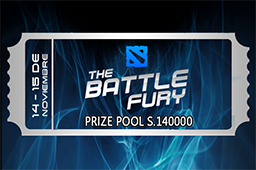 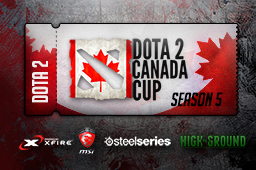 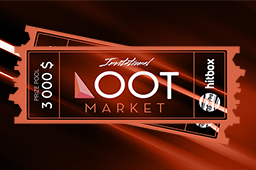 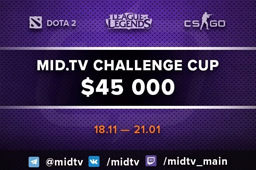 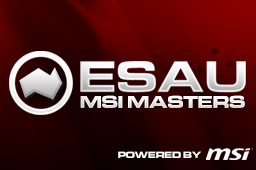 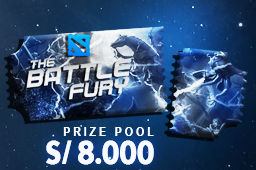 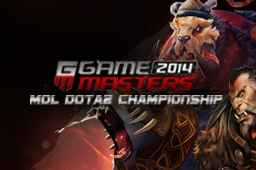 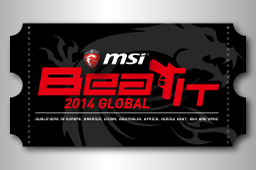 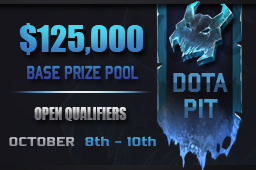 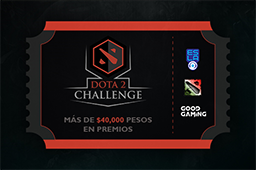 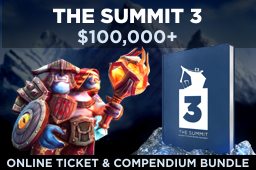 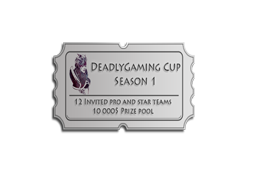 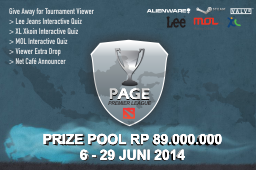 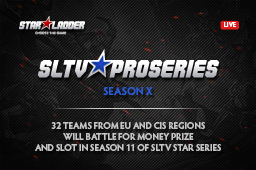 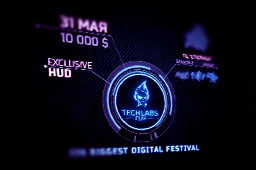 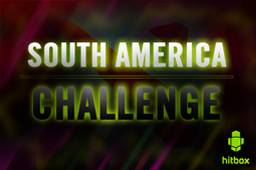 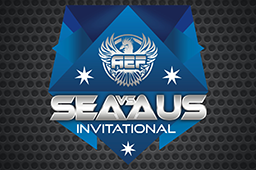 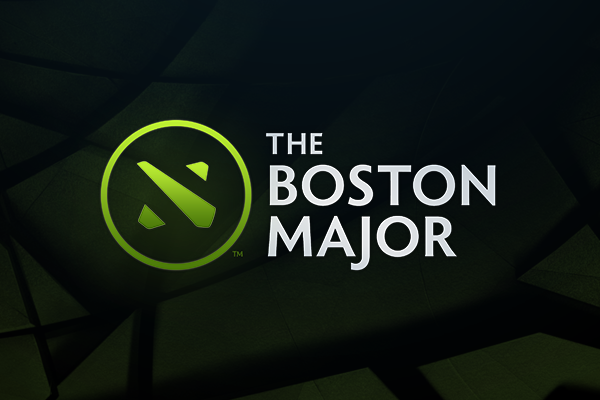 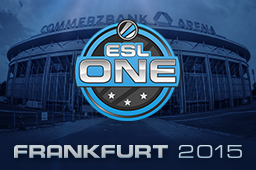 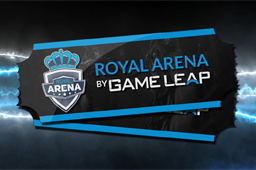 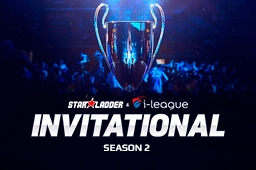 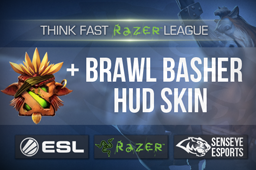 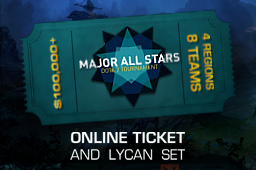 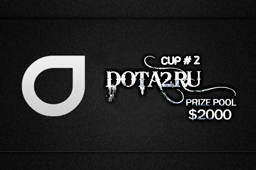 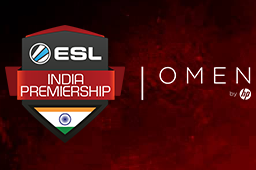 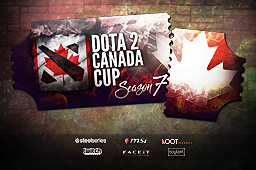 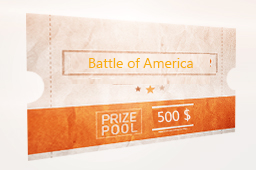 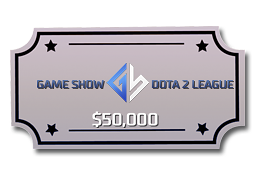 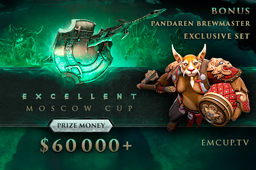 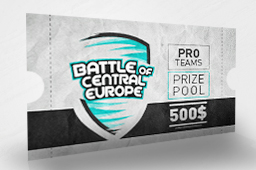 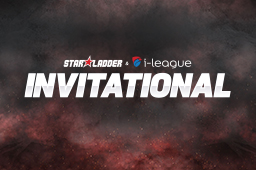 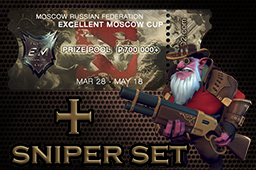 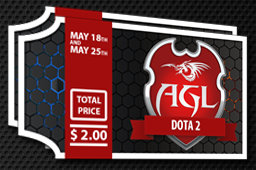 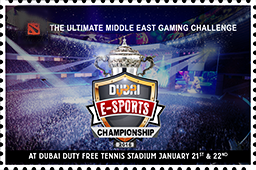 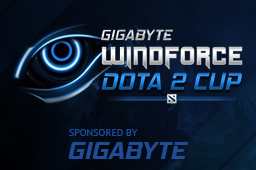 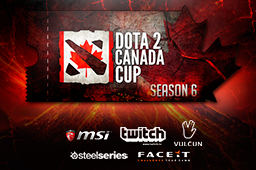 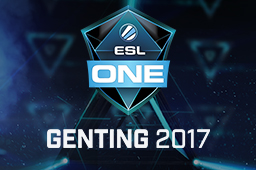 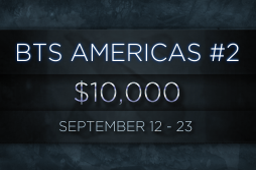 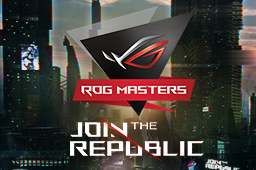 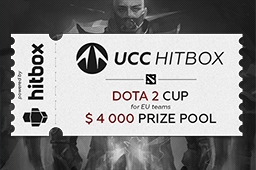 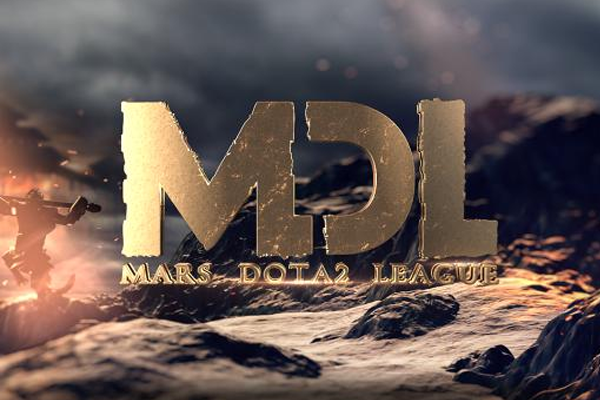 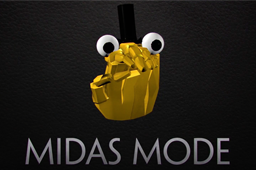 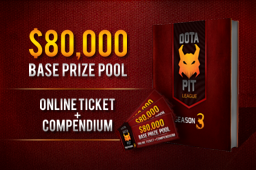 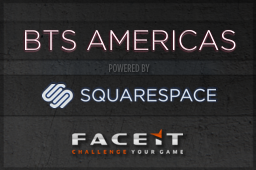 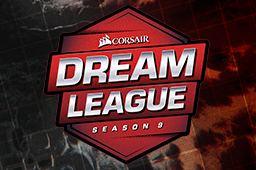 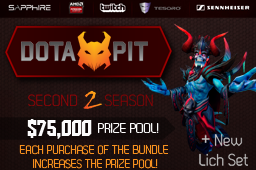 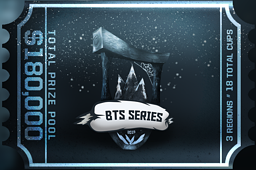 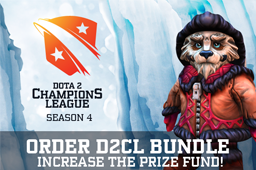 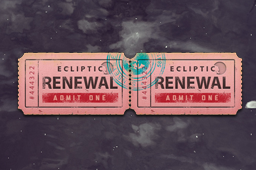 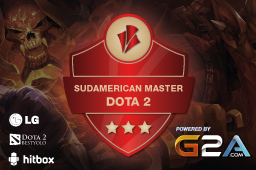 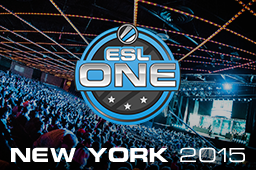 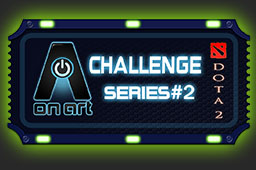 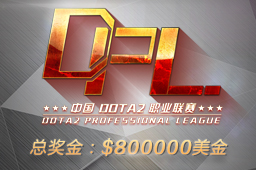 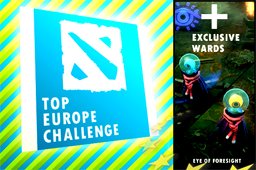 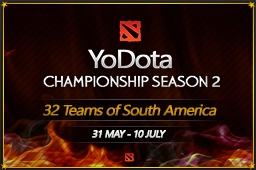 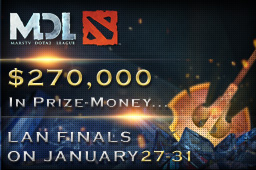 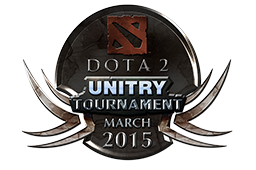 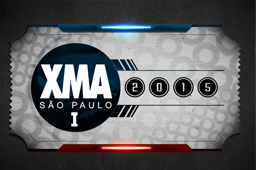 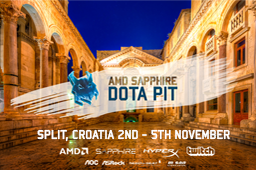 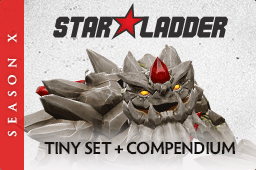 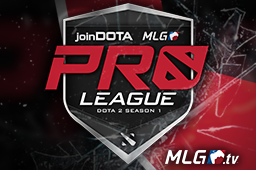 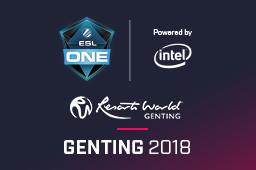 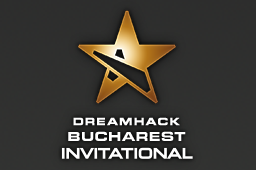 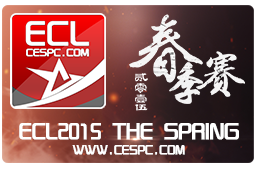 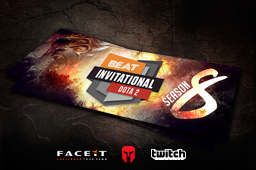 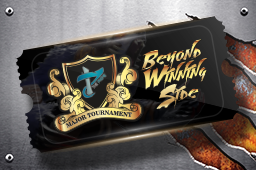 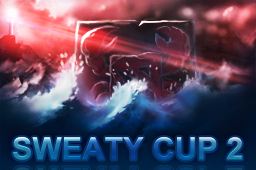 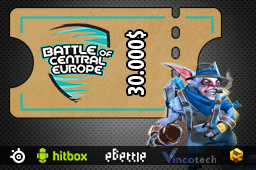 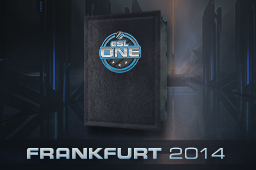 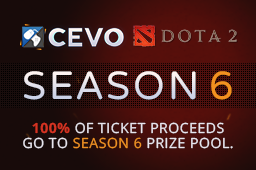 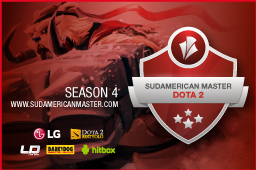 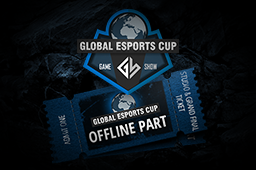 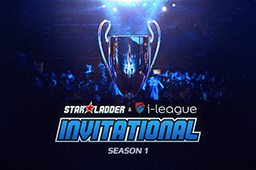 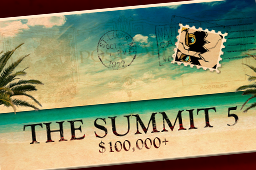 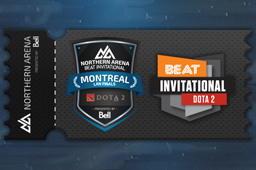 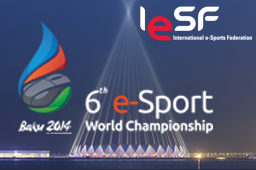 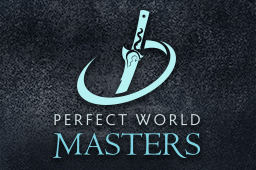 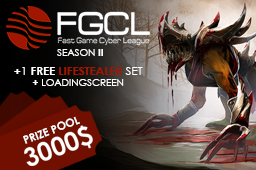 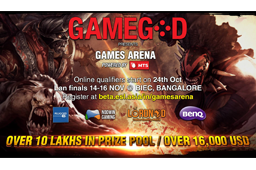 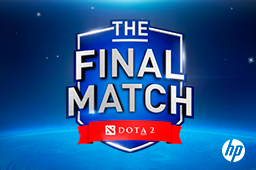 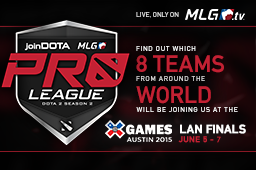 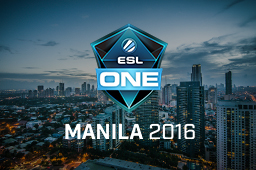 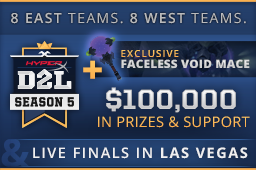 Top teams from around the world will compete for a prizepool of more than $200,000. 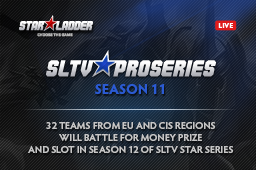 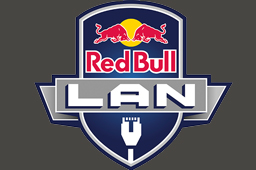 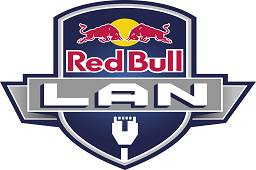 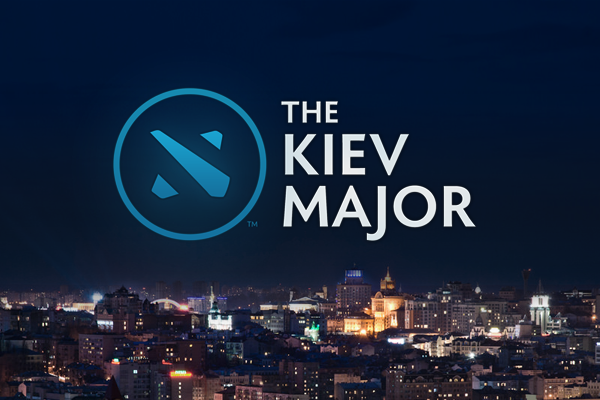 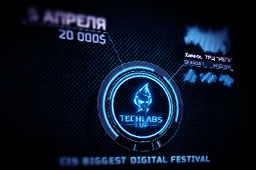 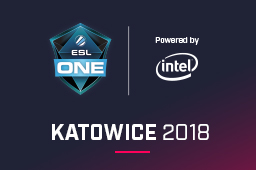 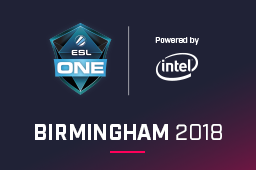 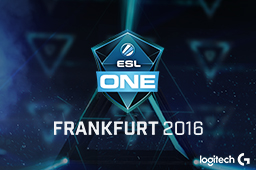 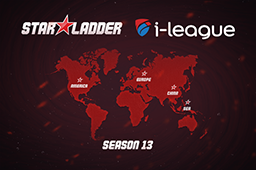 Best 12 teams will travel to the LAN finals in Kiev. 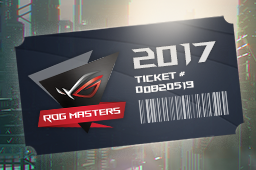 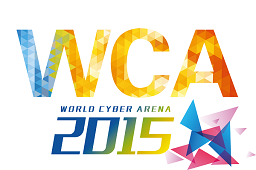 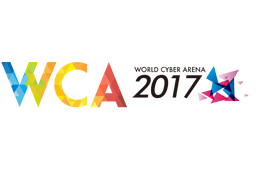 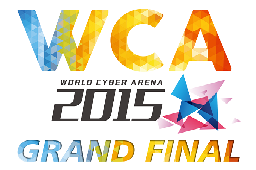 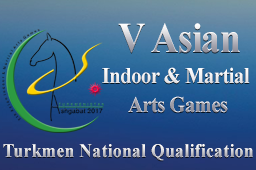 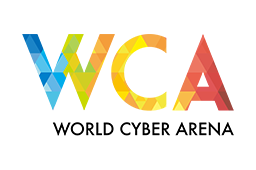 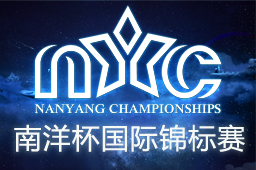 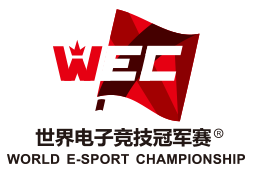 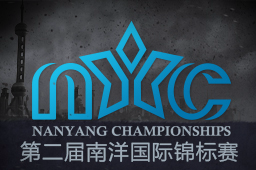 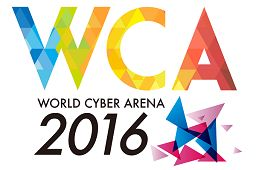 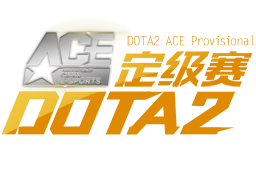 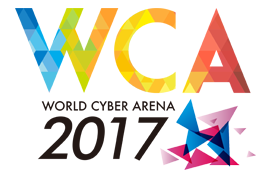 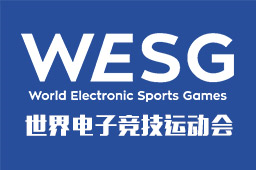 9959 Semi-Pro World Cyber Arena 2017-18 Grand Finals WCA 2017-18 LAN finals in Zhuhai in the end of April. 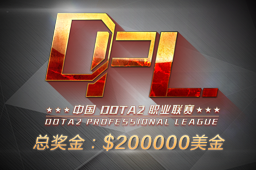 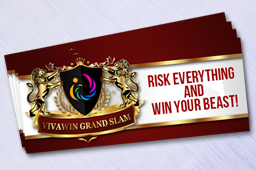 The full prize pool is about ï¿¥450,000 equals to $71,000. 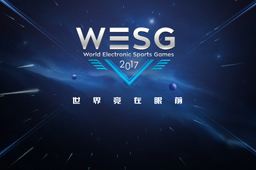 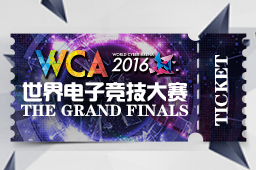 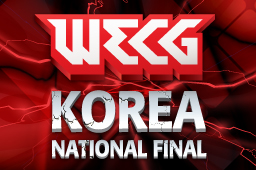 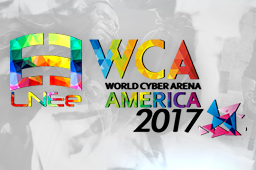 Eight teams will come to compete the first place of WCA 2017-18 Grand Finals.